dance.net - Merry Christmas SPUNKYBDANCER! (487178) - Read article: Ballet, Jazz, Modern, Hip Hop, Tap, Irish, Disco, Twirling, Cheer: Photos, Chat, Games, Jobs, Events! Isn't this doll simply beautiful? 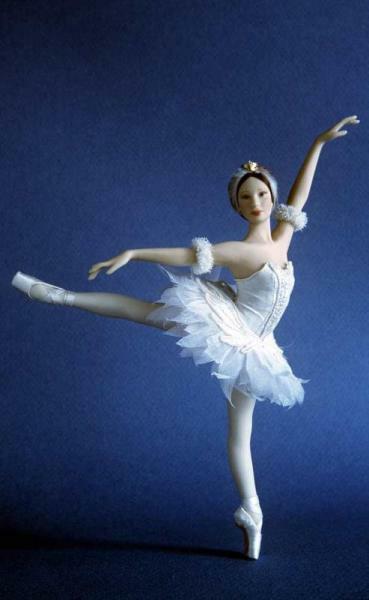 I love the detail in her tutu and pointe shoes (esp the ribbons). Do you like her? She's Odette from Swan Lake! Anyway, hope you and your family have a wonderful Christmas and a safe and happy new year! P.S. Hope you find somewhere special to display Odette! 1 Replies to Merry Christmas SPUNKYBDANCER! thank you soo much! i love her! swanlake is my fav. ballet. Merry Christmas and happy holidays to you to!